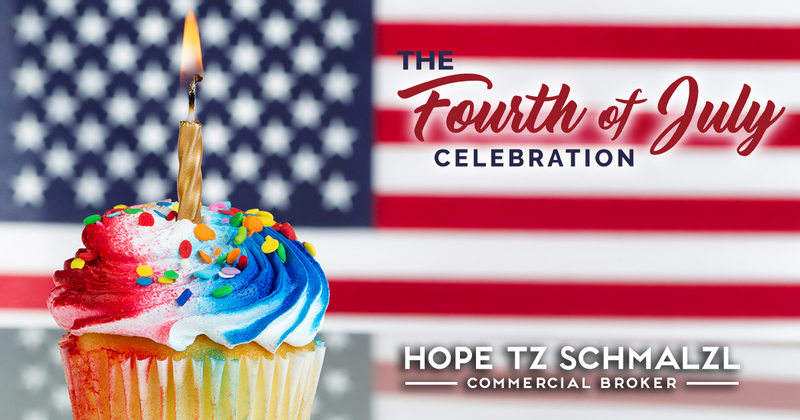 Celebrating 4th of July is a time of the year we look forward to making memories with our family and friends. Here are 13 fun ideas we thought you would enjoy. Grab your friends and family for a picnic. Picnics are an easy way to kickback and make some memories. All you need is a simple meal and a football to throw around. Make the most of this weather and invite your friends and family over for a grill out with all the fixins. Make no stops to decorate everything and what could be more fun than making the 4th of July decorations yourself? Fireworks are the perfect tradition to every 4th of July. So find a local show if you aren’t going to light your own. There is no better way to end the day than to enjoy some s’mores around a campfire. If you are feeling adventurous try adding Reese’s Peanut Butter Cups or Kit Kat’s! Bake a red, white, and blue treat and show your patriotic spirit. Blend up some red, white, and blue smoothies or slushies for a fun cold treat. Pull out all the stops: It’s America’s birthday so go all out on a fabulous dinner! Attend your local 4th of July parade. Meet up with your friends and wear your favorite red, white or blue outfit. What could be better than America’s favorite pastime? Look and see if you can catch a Greenville Drive game or make a day to go see the Atlanta Braves. There is not a better time of the year to introduce your children to Washington D.C. and our nation’s history. You can also visit a local museum. Gather all of your friends for a pool party that will be sure to cool everyone down on a hot summer day, including your furry babies. Take a dip in the nearest lake. There is nothing like spending a relaxing day floating in the water and drinking an ice cold sweet tea.